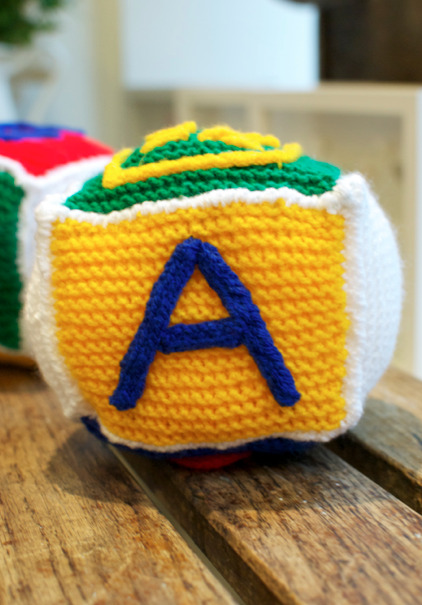 ABC, 123…our baby shower commissioned alphabet blocks are finally complete! We made it extra personal by knitting the baby girl’s name, Rae, using i-cord! And in Chinese too! For commissions please contact us at hello@stitchandstory.com or visit us here!